Brand: Cake Lace by Claire Bowman 34-CL209 Units: 1 Dimensions: 9⅜" wide x 14" long Use this with Cake Lace, to apply beautiful edible lace to wedding cakes, celebration cakes, or anything else! This Lace Mat has several styles of elegant snowflakes, great for cupcakes or accents on cakes. To attach Cake Lace: brush a tiny amount of water onto your fondant, and gently press onto cake. 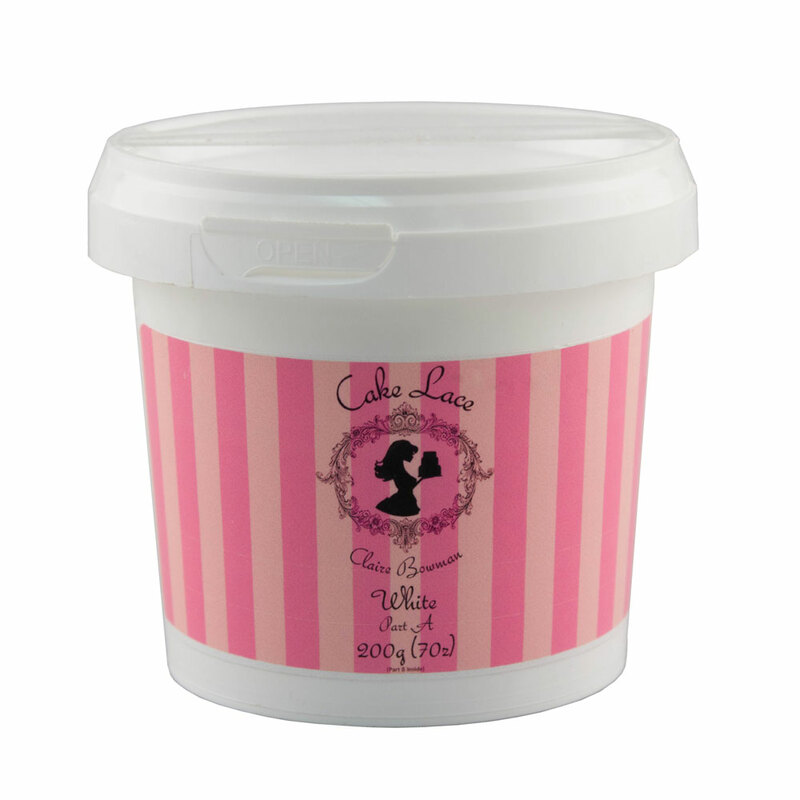 Use this with Cake Lace, to apply beautiful edible lace to wedding cakes, celebration cakes, or anything else! 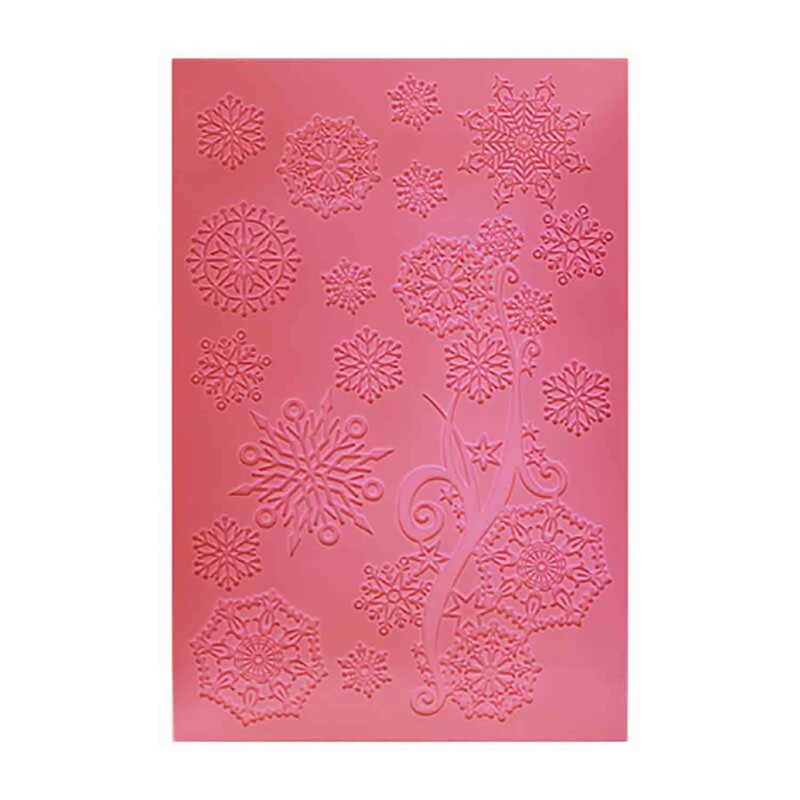 This Lace Mat has several styles of elegant snowflakes, great for cupcakes or accents on cakes. To attach Cake Lace: brush a tiny amount of water onto your fondant, and gently press onto cake.